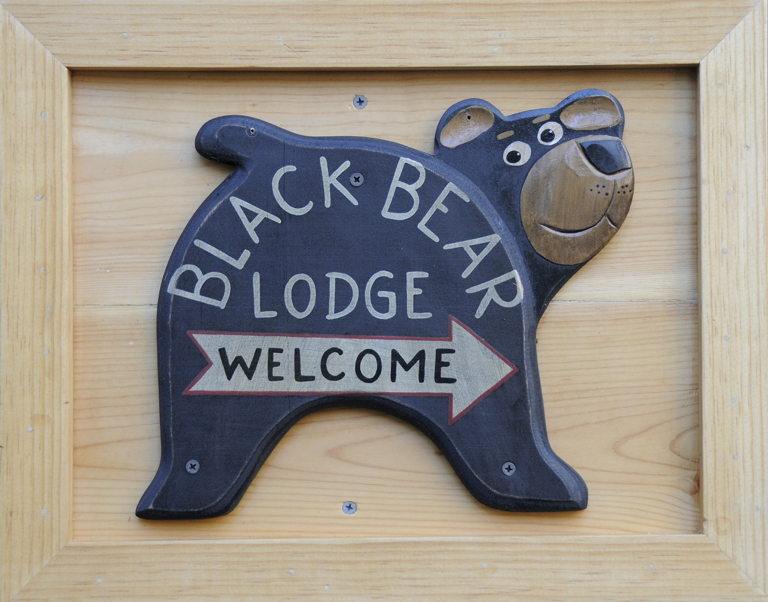 The Tahoe Scene June 30 « Welcome to Tahoe's Black Bear Lodge! Bobbing boats against a casino backdrop. Not quite Monte Carlo but expand on it with your imagination. The air is purer here and the action wild and free. Hiking boots and sandals the norm. This entry was posted in Lake Tahoe accommodations, Lake Tahoe beaches, south lake tahoe, Uncategorized and tagged #blackbearlodgetahoe, Lake Tahoe accommodations, outdoors, South Lake tahoe, Tahoe accommodations.